This is the autobiography of Jack Williamson. 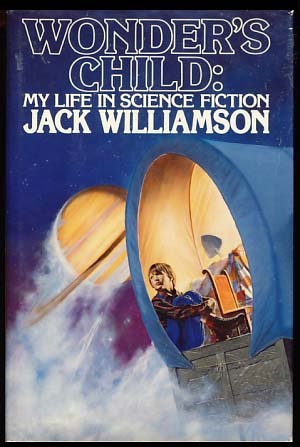 Williamson is a respected science fiction writer and contemporary of L Ron Hubbard. They were both active in pulp fiction during the same period, and worked for many of the same magazine editors (notably Howard W Campbell of “Astounding Science Fiction”).